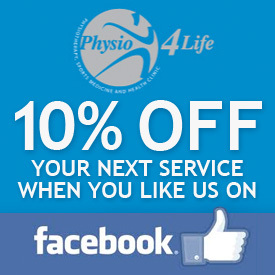 Make an appointment to meet one of our wonderful experience pilates instructors here in Putney. 1-2-1 Pilates classes mean that its just you and our qualified instructor in one of our state of the art Pilates studios here in London. Pilates is a great way to get in to shape, improve flexibility, loose weight, decrease back pain and muscular tension; and increase core stability. 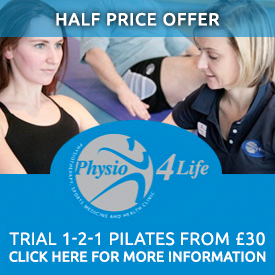 One on one Pilates sessions are suitable for everyone. Our experienced instructors can tailor a Pilates program just for you. We have a fully equipped Pilates studio boasting a trapeze table; reformer and exo chair. The Pilates equipment is versatile. If you have poor stability or muscular pain the Pilates apparatus can control your movements ensuring optimal stability is achieved. For those people who would like the extra challenge our Exo chair and Reformer can challenge standing and other postures which can assist in sport relates activities. At Pilates4Life we offer 10 different classes a week catering for all levels, beginner to advanced and we also have 1:1 and 1:2 sessions throughout the week for those of you who want a bit more individual attention. All of our Pilates Teachers are qualified to a high level with either Body Control Pilates or Stott Pilates and can teach mat, Reformer and Cadillac work. We have classes in the mornings and after work to cater for all lifestyles and ensure that there is a class that suits you.